FountainBrook Assisted Living features spacious private apartments, all designed with comfort, dignity and privacy in mind. 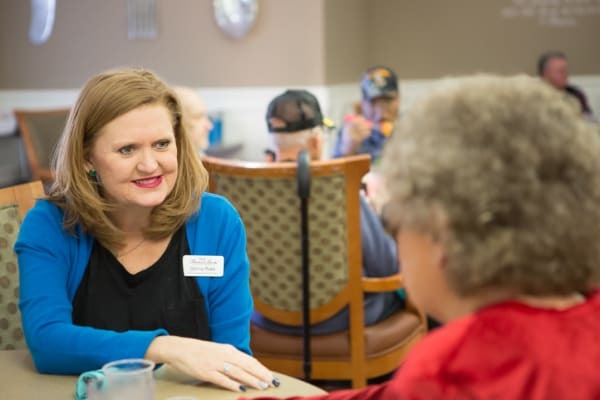 Delicious meals in the newly renovated dining room; a full calendar of life engagement activities; and a full menu of helping hand services offer residents the active lifestyle they deserve—along with the security families value. 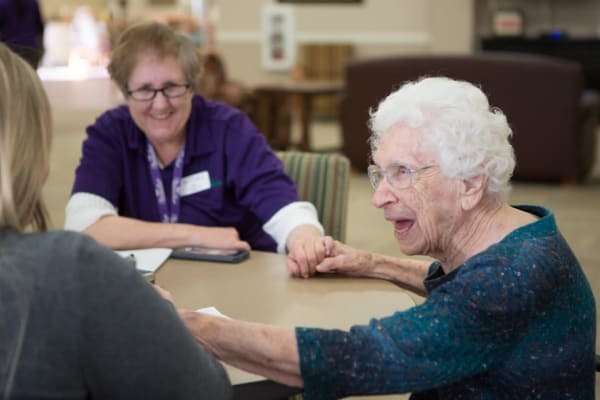 Is assisted living the right choice for you? Is it difficult to clean or maintain your home or lawn? Do you feel too dependent on family and friends? Do you miss social activities and conversations with peers? Do you forget whether you have already taken medications? Do you skip meals rather than cook or eat alone? Does taking a bath mean a fear of falling? Do you have difficulty dressing yourself? Plus you can elect additional services. Just call to learn more about how the FountainBrook team can help you make the most out of every day!